PRICE REDUCED!! PLUS SELLER WILL HELP WITH CLOSING!! 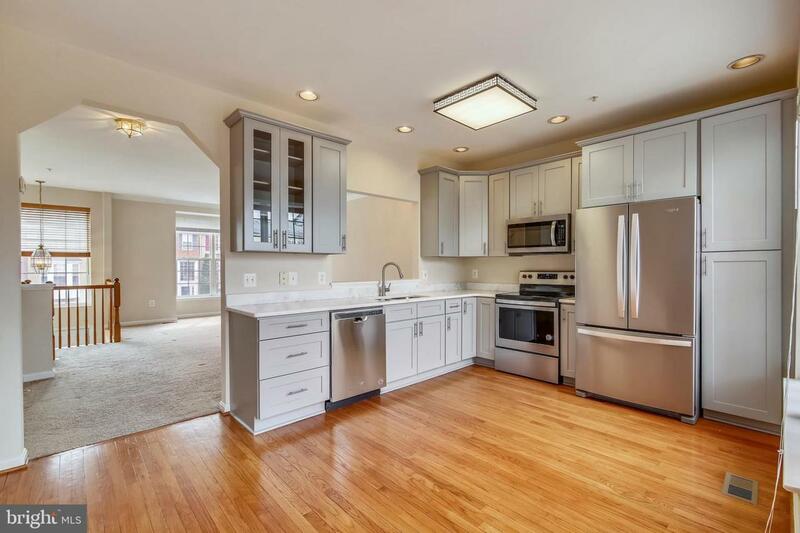 Do not hesitate, this home has brand new updated Kitchen with gray cabinets, granite and SS Appliances. All bathrooms have been updated. 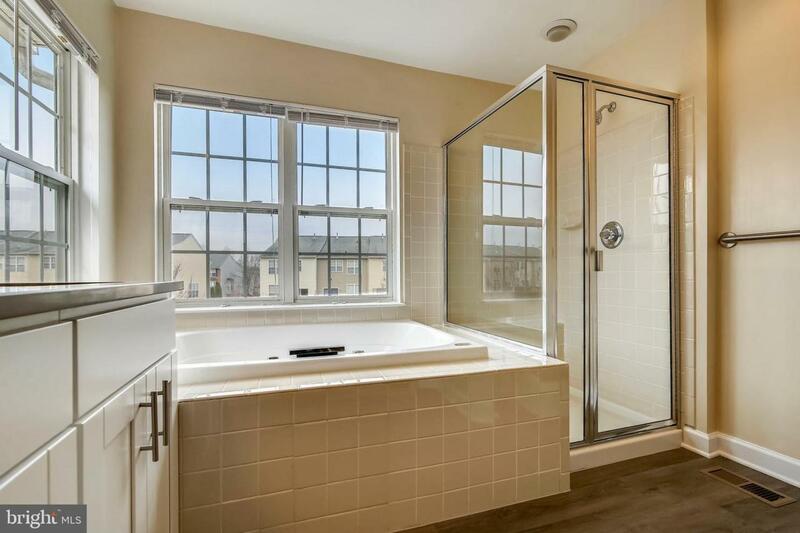 Hardwood floors on the main level, Gorgeous and large Master Suite with separate garden tub and shower. Two more Bedrooms and another full Bathroom are on this level. 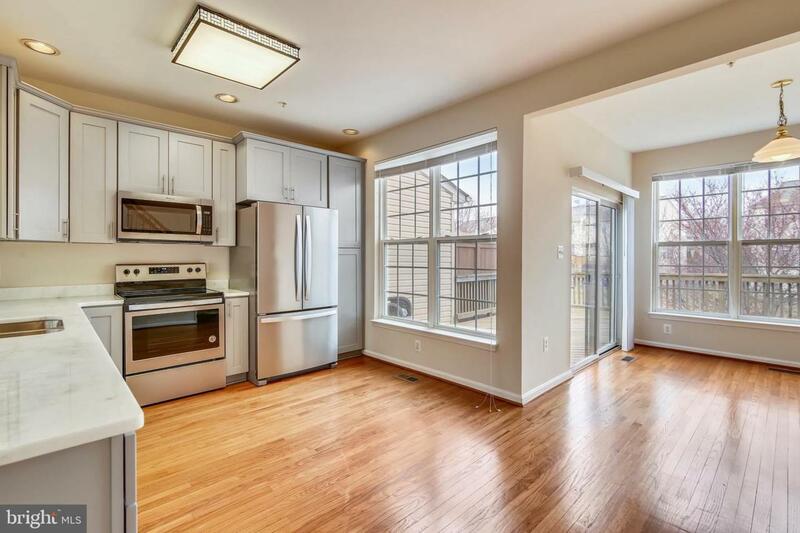 The Main level features all hardwood with Living Room, Dining area, table-size Kitchen, Breakfast/Sun Room with Deck Access, Literally 5 minutes from shopping at Walmart, Wegmans, Giant and 20+ restaurants. Easy access to Rt. 15 with the new exit cloverleaf off of Rt 15-Christopher Crossing. 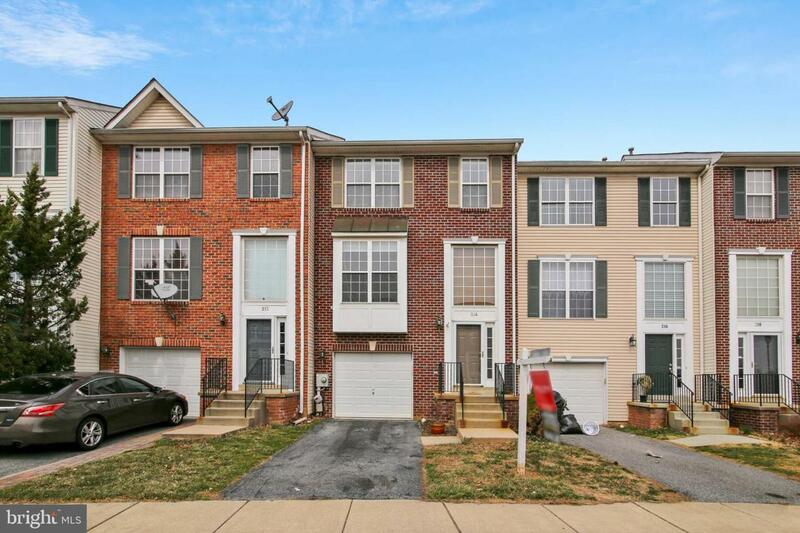 OPEN HOUSE Sunday March 24th 1-3pm.